It sounds far-fetched and even counterintuitive. But, it’s apparently happening. Google is planning to render ad-blockers useless. No, not all of them, but most. Raymond Hunt, the developer behind uBlock Origin, discovered the surprise in the latest Manifest V3 documentation. 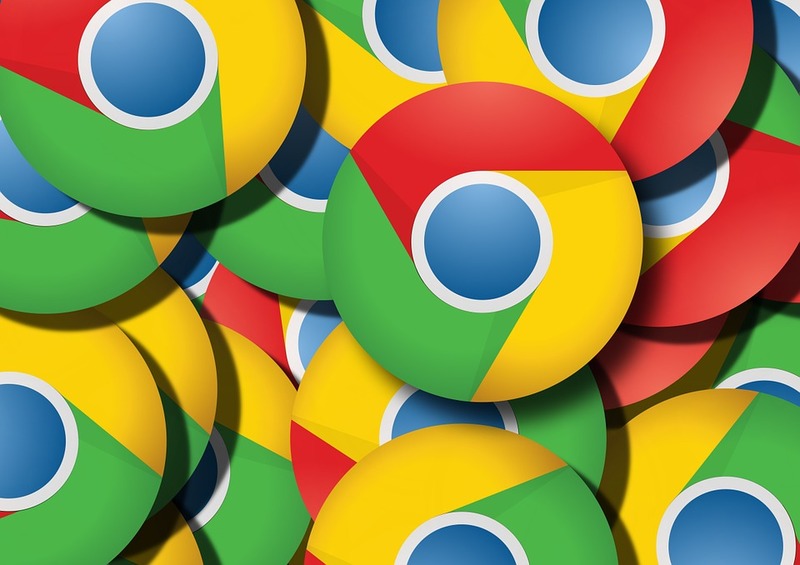 Here’s how the planned Google Chrome ad-blocker block would work. Right now, third-party services relying on the DeclarativeNetRequest API, don’t automatically block content. Instead, they send a request to the browser to determine whether or not to block specific content. Conversely, third-party services relying on the webRequest API proactively block content, without notifying the browser. One system gives the final decision to the Chrome browser whether or not to block ads. The other, doesn’t ask permission. Since Google relies on advertising for its very existence, the company can’t afford any workarounds. Plus, Google reportedly pays one service in-particular, Adblock Plus to whitelist Google powered ads. Google states it’s making the change to further enhance performance. And, that would happen because Chrome wouldn’t have to wait for third-party extension to allow or block all network requests. However, this is in the very early stages. So, there’s no guarantee it will actually make it out to wide, stable release.